Organic makeup has become a buzzy term in the beauty world, but what exactly does it mean? It’s something that beauty lovers seek out for reasons related to safety, health, and ethics. Organic makeup is slightly different than cruelty-free and natural products, but it’s generally connected to such labels. In the United States, USDA-certified organic products refer to items that do not use harsh chemicals and pesticides during processing. But organic standards also touch upon other factors such as animal-raising practices and soil quality. At the moment, FDA regulation does not have a definition for “organic” in the cosmetics industry. However, some brands do use certified organic ingredients in their formulas. These brands, for example, rely on natural ingredients such as fruit to yield color or oils for moisturizing features. Checking whether or not a company uses organic products can be as simple as looking through the ingredient list in a product description. Written organic claims should generally be USDA-approved. It’s important to note that standards vary depending on country. For example, there are different guidelines in the EU. Curious about what beauty products are good for you and the planet? 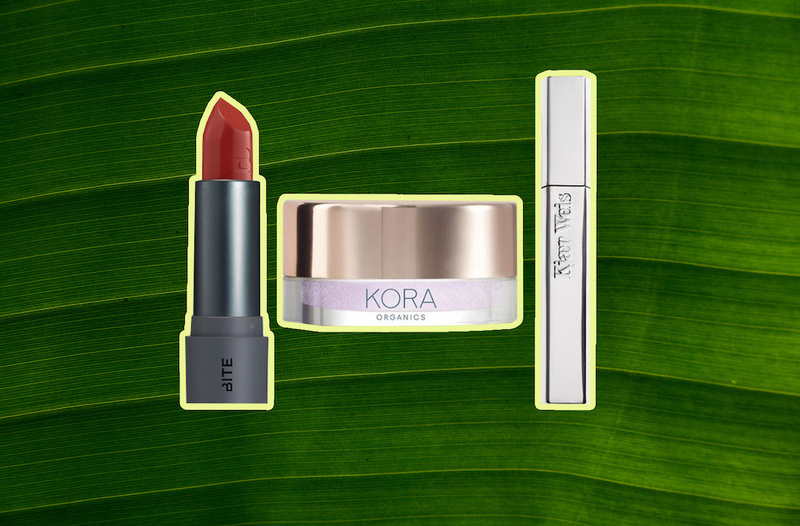 We’ve rounded up 17 organic makeup brands, from luxury splurges to affordable drugstore favorites. Natural ingredients and sustainable energy business practices are the name of the game for W3ll People. 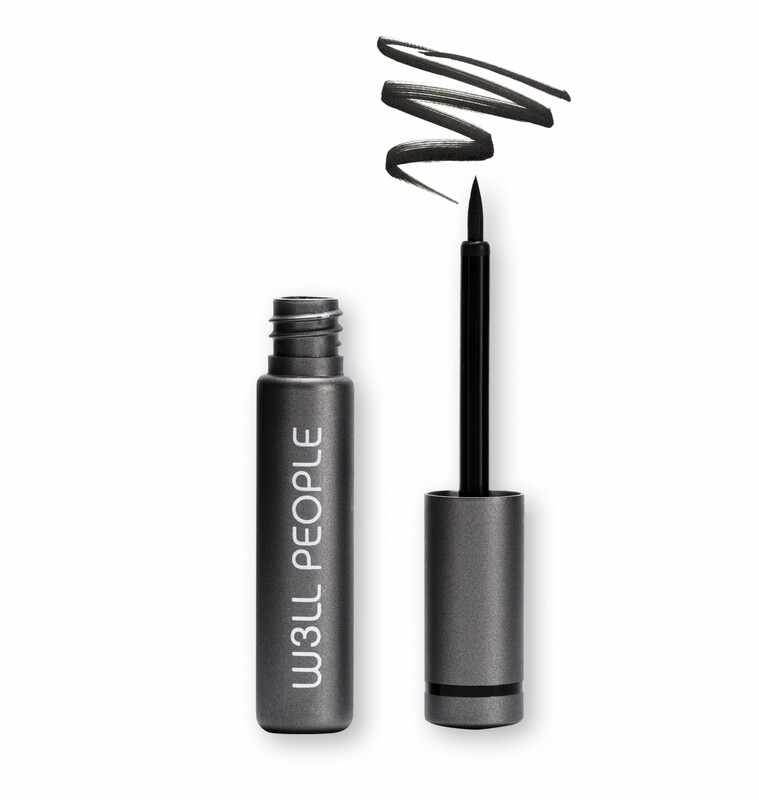 The brand’s hypoallergenic liquid eyeliner is plant-based, containing organic rosemary and eyebright to soothe sensitive eye areas. This London-based retailer sells affordable, non-toxic makeup. 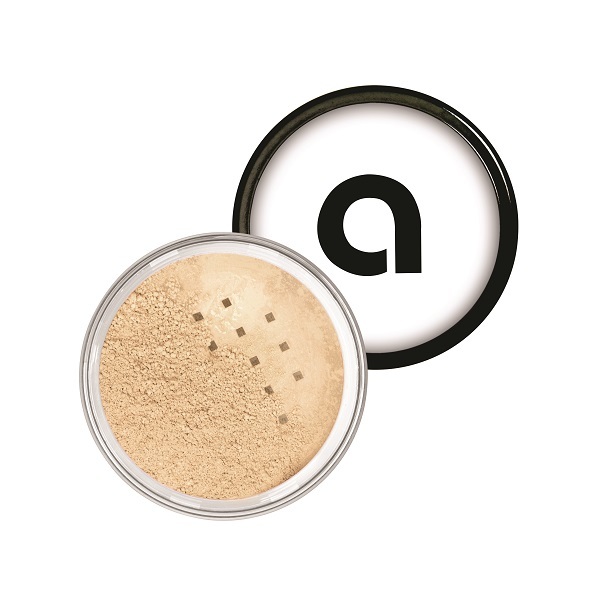 Its palette contains a natural wax with organic jojoba oil for keeping your brows on point. 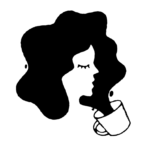 Ashley Prange started using her coffee grinder as a mineral mixer for natural formulas and eventually kicked off this brand. 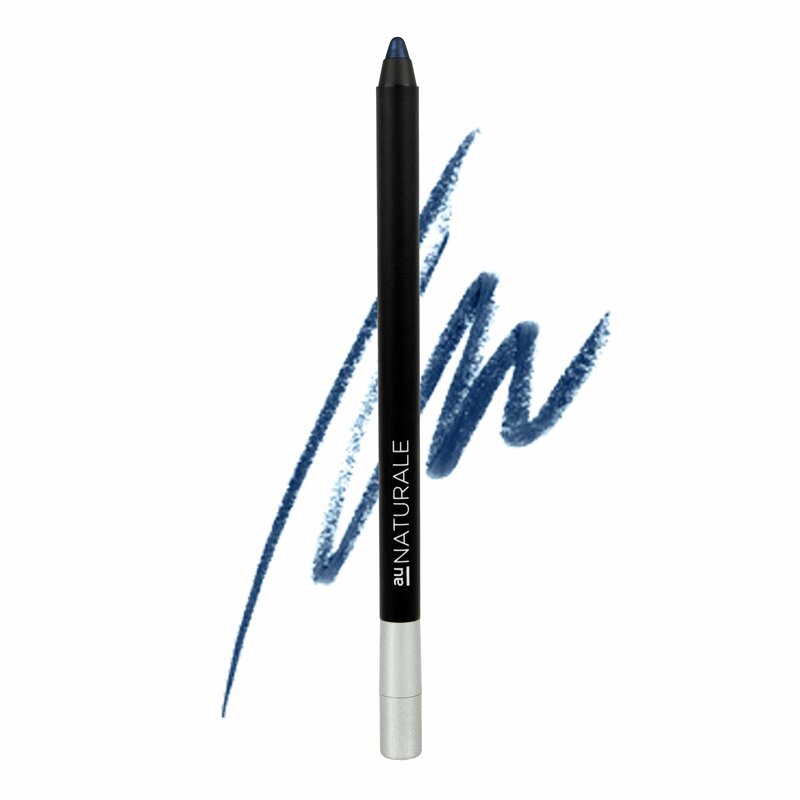 From black to teal color options, this pigmented eye pencil has ingredients such as organic jojoba oil. 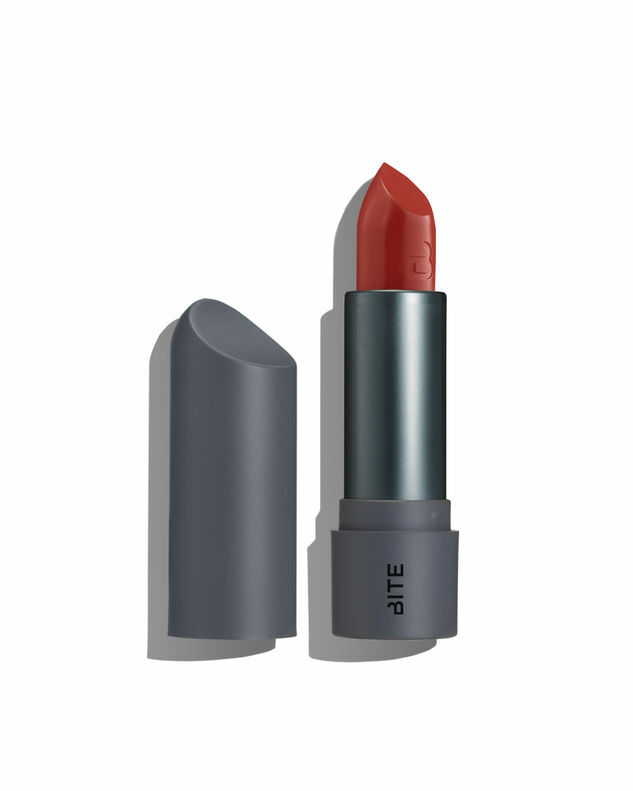 This brand strives to create wearable, toxin-free makeup for its consumers. 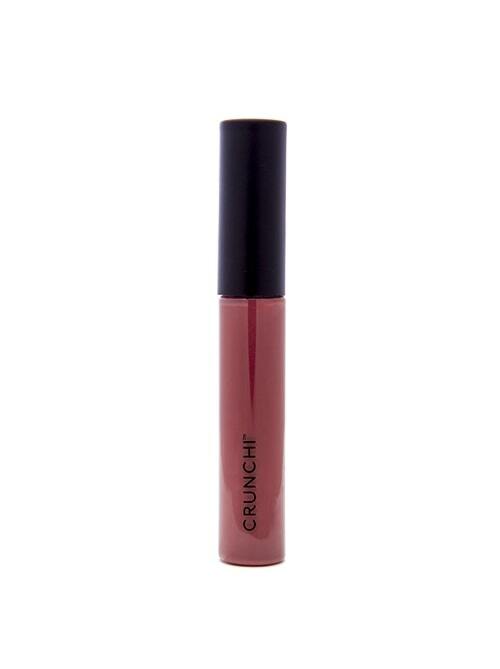 Containing organic coconut, sunflower, and jojoba oils, its lip glosses are moisturizing and non-sticky. 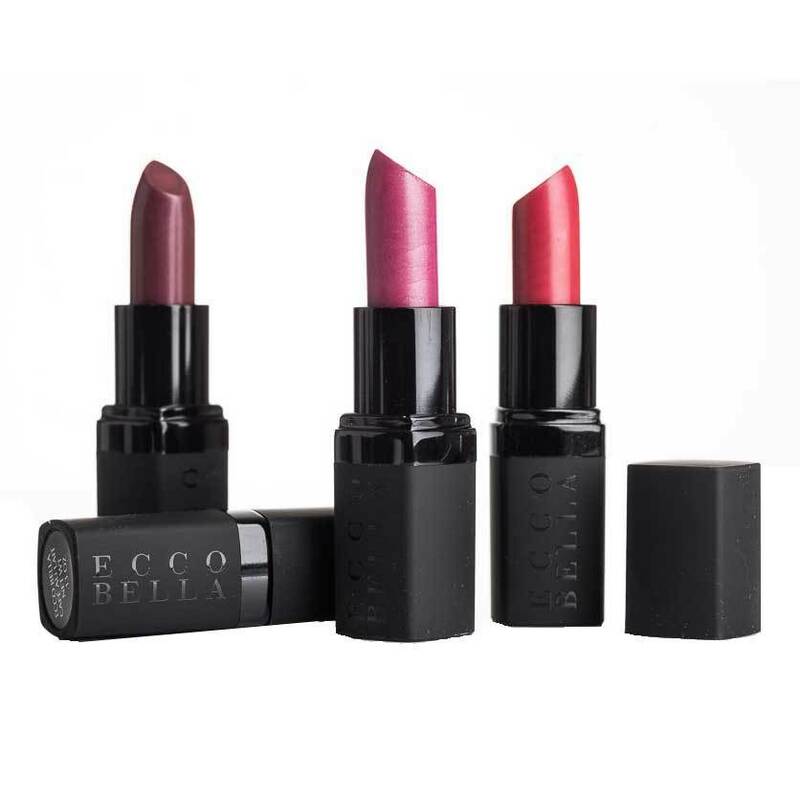 Organic suppliers provide Ecco Bella with ethical source ingredients. Made from vegetables, natural waxes, and mineral pigments, the FlowerColor Lipsticks feel creamy and are super pigmented. 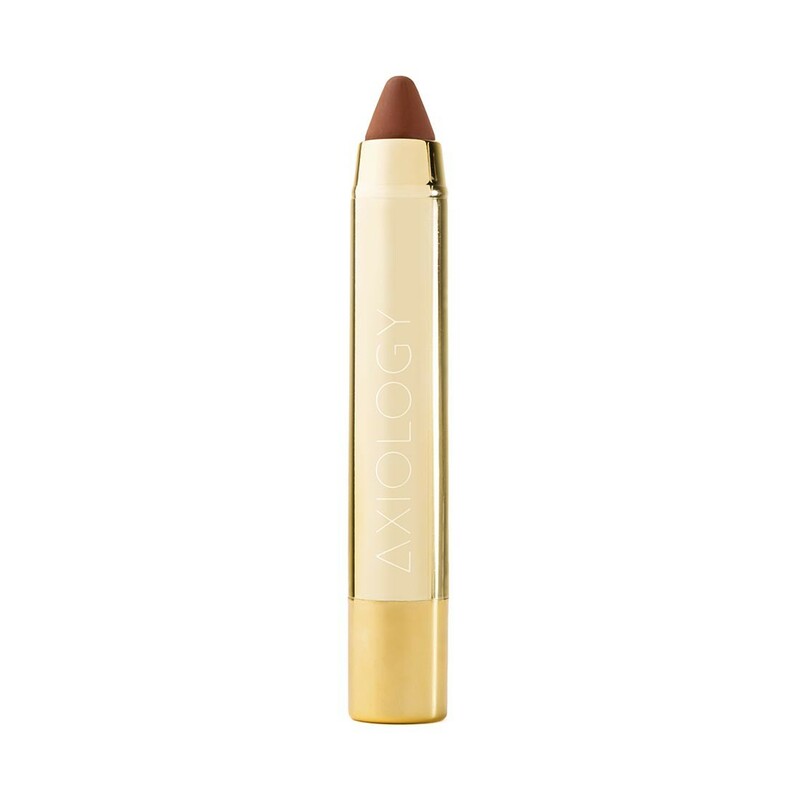 You can find luxury vegan and organic lip products from Axiology Beauty. Coming in a range of different colors, the brand’s buttery lip crayons have nourishing ingredients such as avocado butter and sweet orange essential oil. Kjar Weis crafts organic, sustainable formulas that are simple and high-performing. 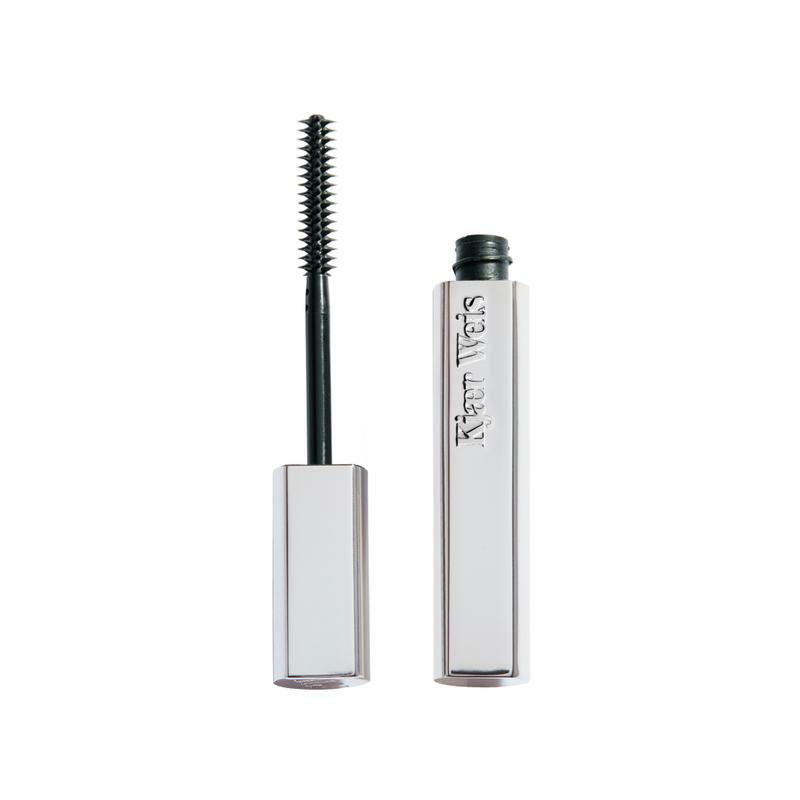 This mascara includes many natural ingredients such as beeswax and jojoba oil. After you use it up, you can replenish it with a refill cartridge. You can find natural and organic ingredients such as shea butter, grape seed extract, and sweet almond oil in Bite Beauty products. Its Amuse Bouche Lipsticks are sweet, hydrating, and come in 30 shades. While not everything they sell is organic, Physicians Formula has an Organic Wear line where 70% of the ingredients are organic. 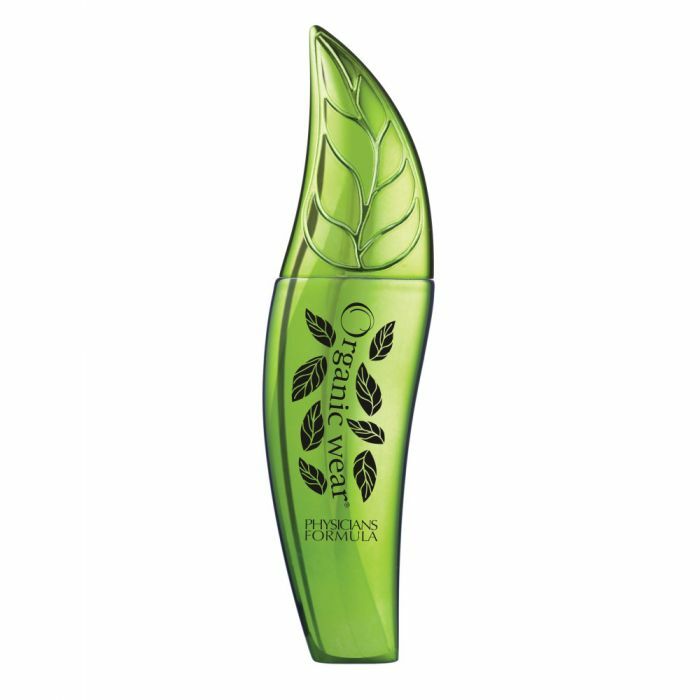 The OrganiSoy ingredient moisturizes your lashes while the Eco-Olive one protects your lashes from harsh environmental factors. Products from Afterglow are cruelty-free, gluten-free, and mostly derived from USDA-certified organic ingredients. This buildable foundation includes SPF 20 and comes in 10 different shades. The brand 100% Pure offers an extensive collection of beauty products with natural and mostly organic ingredients. 100% Pure makeup contains fruit dyes with vitamins and antioxidants as opposed to heavy metal dyes. 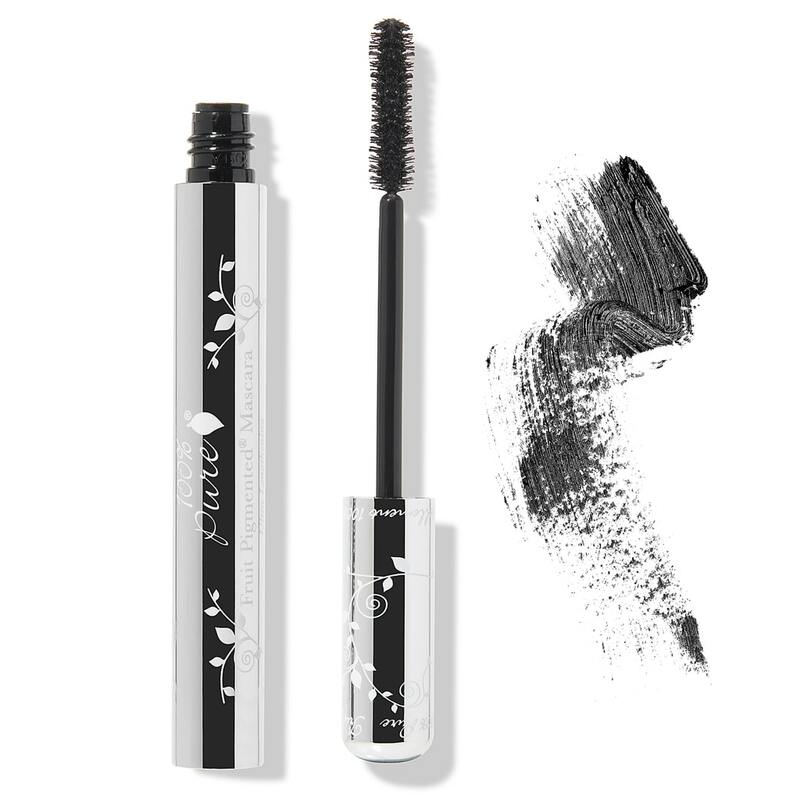 This mascara evenly coats your lashes with pigments from black tea, berries, and cocoa. 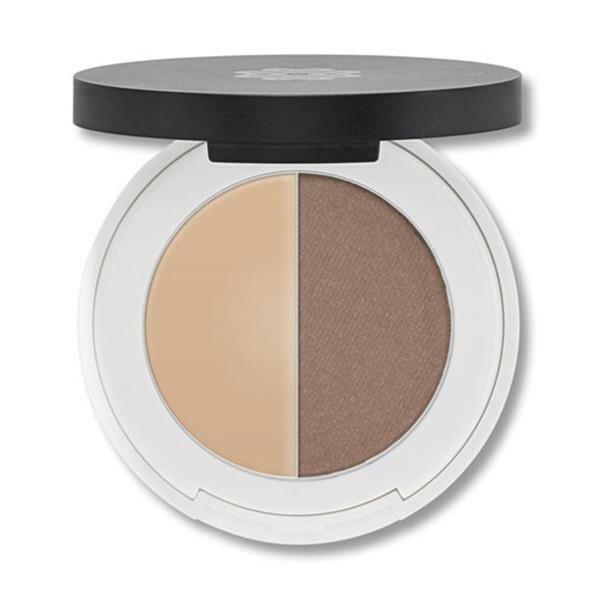 Raw, food grade, and organic makeup is RMS Beauty’s specialty. 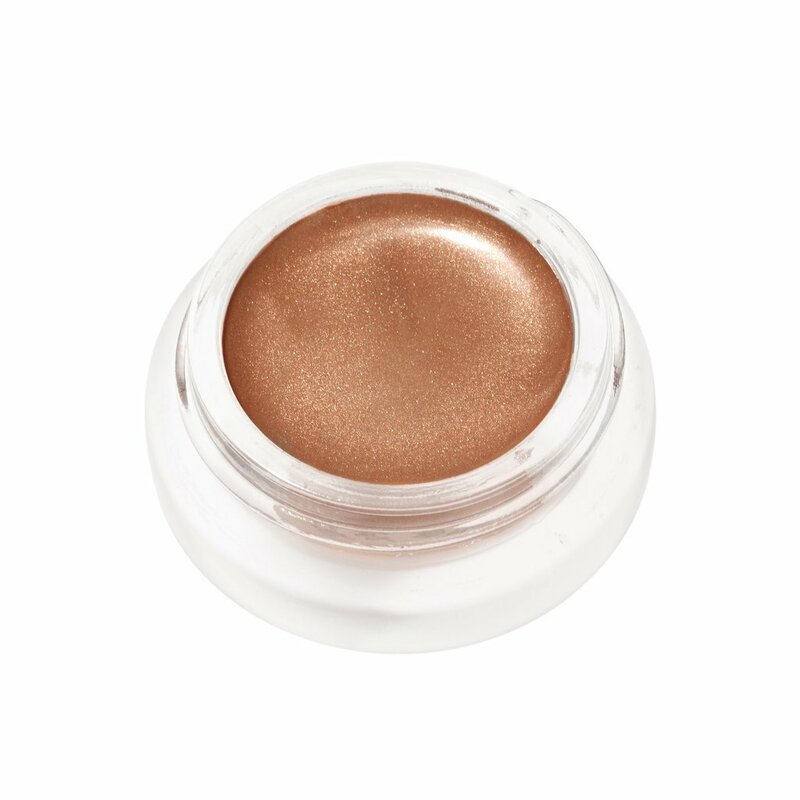 Its eye polishes give the eyes a youthful metallic gloss finish while also moisturizing the lids. Emphasizing gorgeous colors and natural ingredients with antioxidants, Vapour Beauty makes sustainable products for different skin tones. 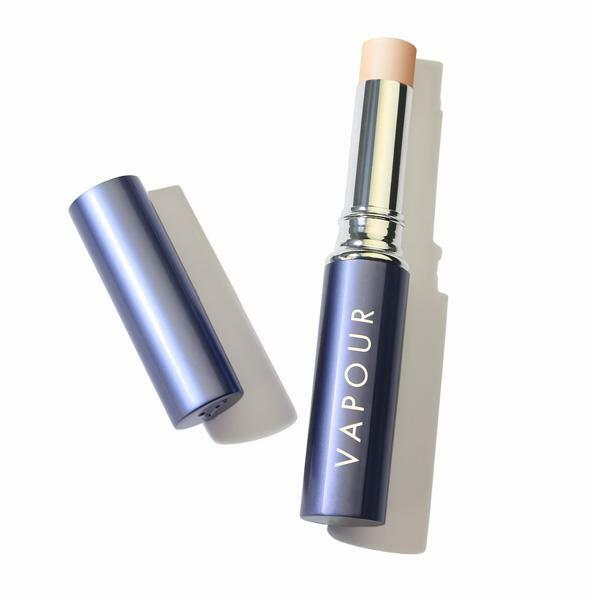 Vapour’s concealer has soothing organic frankincense, tulsi, and lotus. The founder of Juice Beauty, Karen Behnke, has worked with scientists to produce her clinically validated natural makeup. 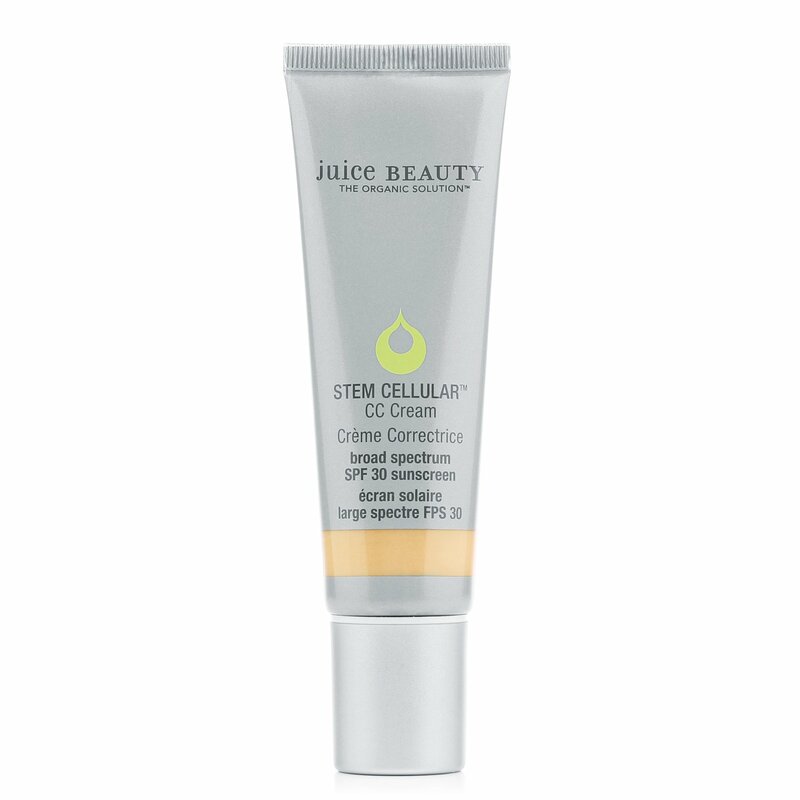 Infused with organic oils and juices, this CC cream reduces the appearance of wrinkles and evens out your skin texture. 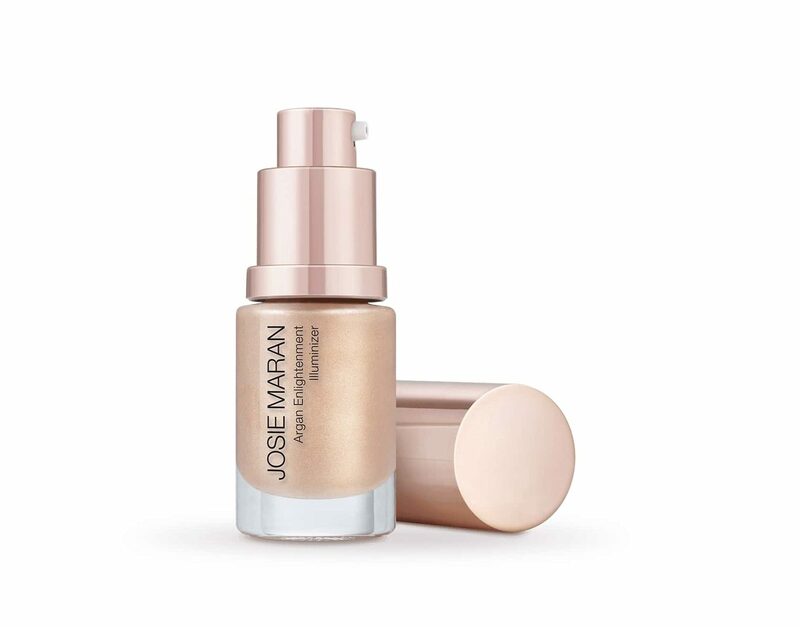 Many beauty lovers know Josie Maran for her line of organic argan oil skin care. Her brand also sells makeup, including a bestselling highlighter with the same ingredient. 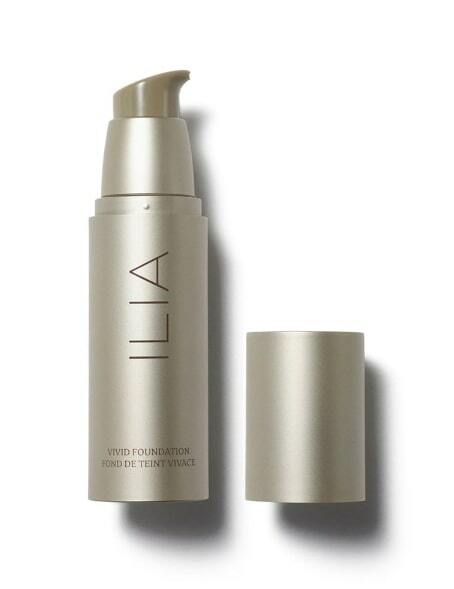 Highly recommended by experts and beauty lovers alike, Ilia uses natural and organic botanics along with safe synthetics. Ilia’s makeup line includes 10 different colors for foundation. 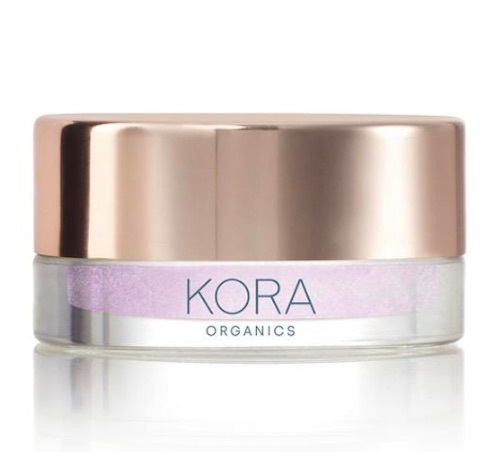 Founded by Miranda Kerr, her beauty line makes certified organic and natural products, like this crystal-infused highlighter. The luminizer is enriched with rosehip oil, coconut oil, and of course the brand’s hero ingredient, noni fruit extract.